The Volvo Group is starting in a school a training program for truck drivers in Morocco, in order to improve traffic safety and make the countries roads safer. 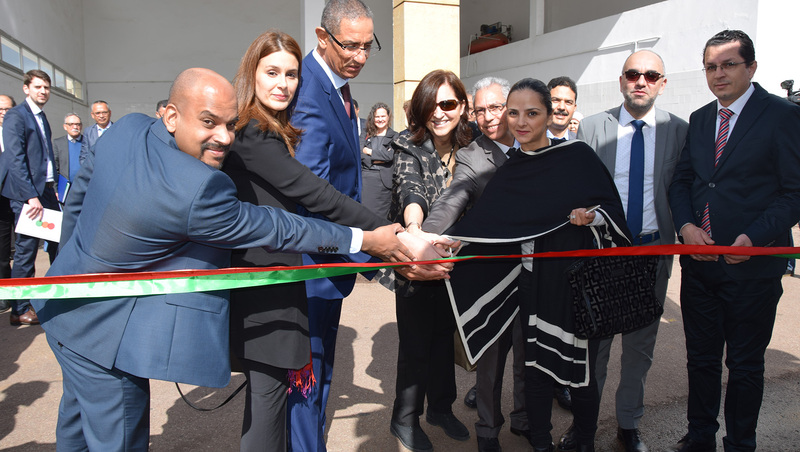 The school, which will be located in the capital Casablanca, is a collaboration between the Volvo Group, the United Nations Industrial Development Organisation UNIDO and the American development agency USAID. The target is to train around 500 professional drivers over the next four years in subjects such as safe and fuel-efficient driving. The first students are scheduled to start their training at the beginning of next year. “We are proud to be involved in the project and to help the Moroccan government with this important issue. By training local people, we are supporting sustainable growth in the countries where the Volvo Group does business,” says Johan Reiman, who is responsible for apprenticeships and driver training within the group in Africa.This is the second school for truck drivers that the Volvo Group is involved in. The first driver training programme will start in June of this year when a school for around 500 students is opened in Ethiopia.